Ronald Searle: Zodiac postcard. 105 x 150mm. Unused. Dabritz, Munchen 1977. Category: Postcards. 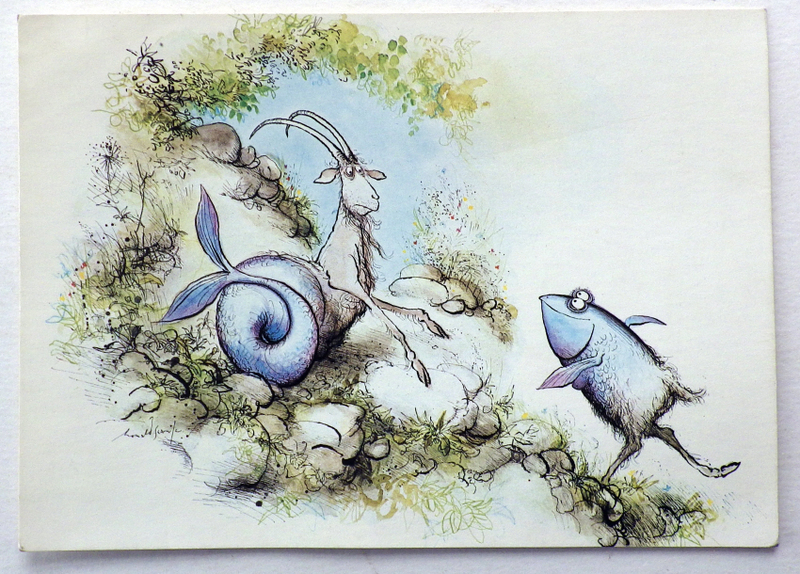 Tag: Ronald Searle postcard.